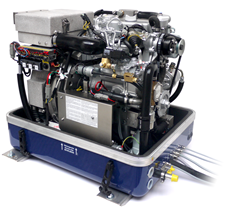 All of our DC sets are 'Twin Circuit Cooled' via an integral heat exchanger & treated sealed fresh water circuit, they are all also available with any requested DC voltage output. 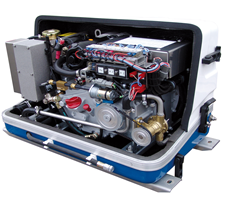 Currently our AGT range is fitted by the RNLI and has been used since 1997 - they now have 130+ sets in service on various classes of lifeboat - probably the best reference there is! 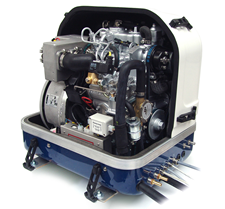 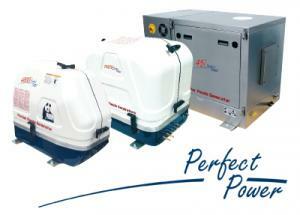 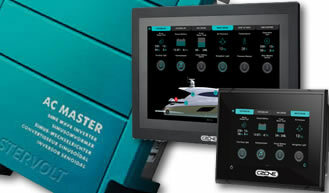 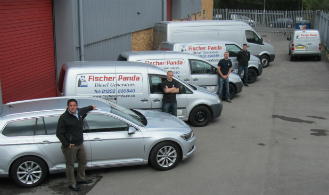 For an immediate overview of Marine DC Generators from Fischer Panda click here.